Gather the freshest music available and fill up your playlists with our new selection of Tracks of the Week! Looking to add some uplifting music to your summer playlists? We’ve got you covered with this week’s Tracks of the Week. With new sonic goodies courtesy of Son Mieux, Ilse DeLange, Maggie Rogers, Lilly Moore, Logic and Max Frost. Dutch alternative pop band Son Mieux have been meticulously crafting their unique sound over the past few years and it seems like the wait for their debut album is finally over. 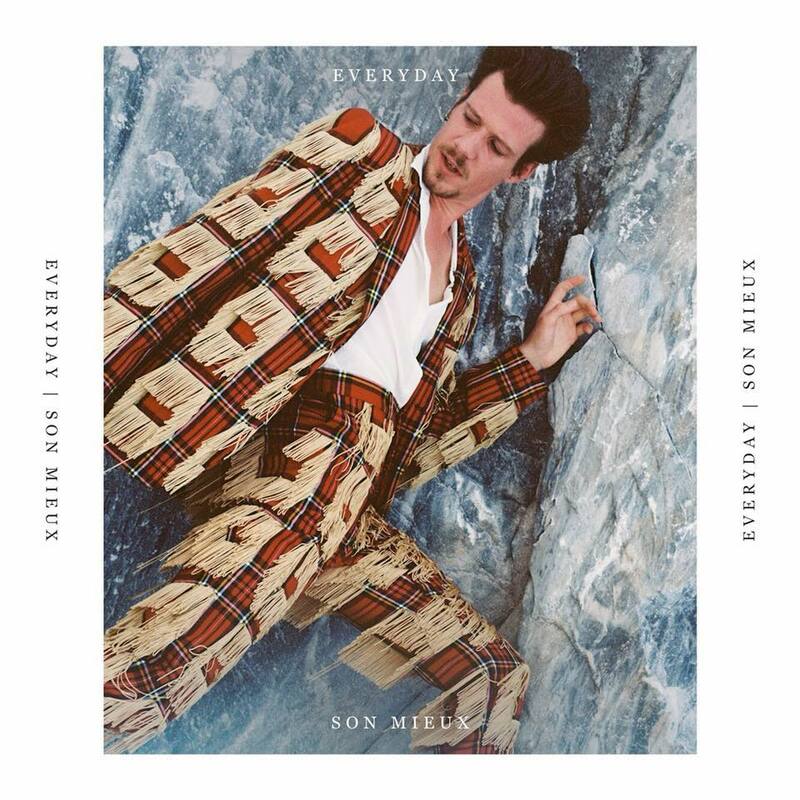 The first taste has emerged with ‘Everyday’, an uplifting and deeply captivating pop song with a perfect blend of acoustic and electronic instrumentation. 19 year old singer-songwriter Lilly Moore shows great potential with her new single ‘I Will Never Be’, a poignant gospel/soul influenced ballad built on a bedding of warm organs and arpeggiated guitars. Ilse DeLange, one of the Netherlands’ most awarded and successful artists, is close to releasing her eight solo album, and her first in six years, on the 31st of August. ‘Lay Your Weapons Down’ is a blissful tune containing emotive piano chords and DeLange’s stunning vocals. Logic, known for his socially conscious and reflective lyrical themes, has combined forces with OneRepublic frontman Ryan Tedder to create ‘One Day’. The song revolves around a catchy chorus and a continuous piano loop, conveying feelings of optimism and hopefulness. 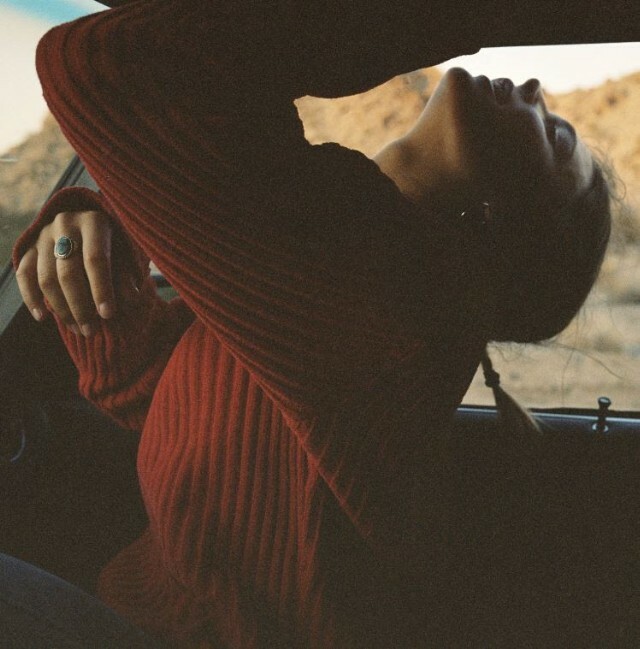 With her debut album in sight, the extremely talented singer-songwriter and viral sensation Maggie Rogers has given us ‘Give A Little’: a beautiful gem with warm and infectious production, empathic songwriting and some graceful vocals. Multi-instrumentalist and singer-songwriter Max Frost released the beautiful ‘Eleven Days’: an intimate and pensive tale, sung over a hip-hop beat, written during a self-proclaimed ‘state of heartbreak and jet lag’. Newer PostInternational feel good vibes are ubiquitous in our latest selection of Tracks of the Week.